When it comes to top notch service with compassion, care and meticulous treatment, Dr. Lynn has mastered the art. 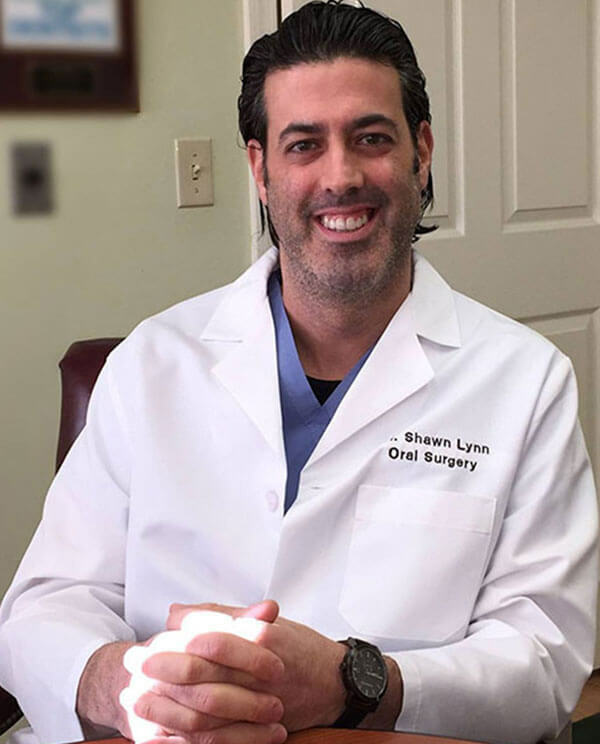 Dr. Lynn attended the University of Rochester for his undergraduate studies prior to attending New York University College of Dentistry to earn his Doctor of Dental Surgery degree. Dr. Lynn completed his General Practice Residency at Kings County Hospital Center, followed by a four-year Residency in Oral and Maxillofacial Surgery, where he served as Chief Resident and was awarded “Resident of the Year”. He also took a mission trip to Nevia, Colombia to assist the organization Healing the Children, where he treated children with various facial deformities including cleft lip and palate. In his spare time, Dr. Lynn enjoys traveling, playing golf and working out to promote a healthy lifestyle.